Activated carbon is critical to the adoption of this environmentally-friendly and sustainable energy source. Biogas is growing in importance as an eco-friendly source of energy. It can be naturally produced from the decomposition of organic waste through a biochemical process, such as anaerobic digestion, or through thermochemical means such as landfills. 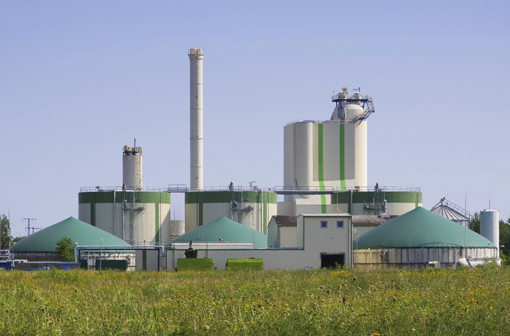 As more uses for biogas are found, gas purity is a critical consideration. Removing compounds such as hydrogen sulfide (H2S), volatile organic compounds (VOCs) and siloxanes is critical for the protection of downstream equipment such as engines, membranes and fuel cells. Strict limits on biomethane quality used for electricity generation and vehicle fuel also require a high degree of gas purity. We supply a diverse portfolio of activated carbon grades to purify the biogas from undesirable compounds like H2S, siloxanes and VOCs. Our activated carbon products are specifically designed for the removal of these challenging impurities, making us an ideal partner for biogas producers who require a lower cost of impurity removal and improved profitability.